A "King Remembered In Time", KRIT is bringing his country flair and thoughtful lyrics to the lawn at ONE Musicfest. Justin Scott, known as Big KRIT, born and raised in Meridian, Mississippi, is a well-known rapper and producer in the music industry. KRIT released his first mixtape in 2010, “Return of 4eva” which gained the attention of fans and earned him a placement on XXL’s Freshmen of the Year cover in 2011. Beginning his rap career at the age of 12, KRIT worked endlessly to find his voice and released his first mixtape at the age of 18. He signed his first contract with Def Jam 2 years later. His musical style has been associated most with the sounds of Atlanta’s own, Outkast although he came into the rap game with acts like CyHi, YG, Mac Miller and Kendrick Lamar. Pulling from the influences of Martin Luther King Jr. and Malcolm X, KRIT makes it a mission to go deeper than rap with his lyrics and spark change. After stepping away from Def Jam in 2016, Big K.R.I.T. decided to push out music and tour independently and continue to make a lane of his own. 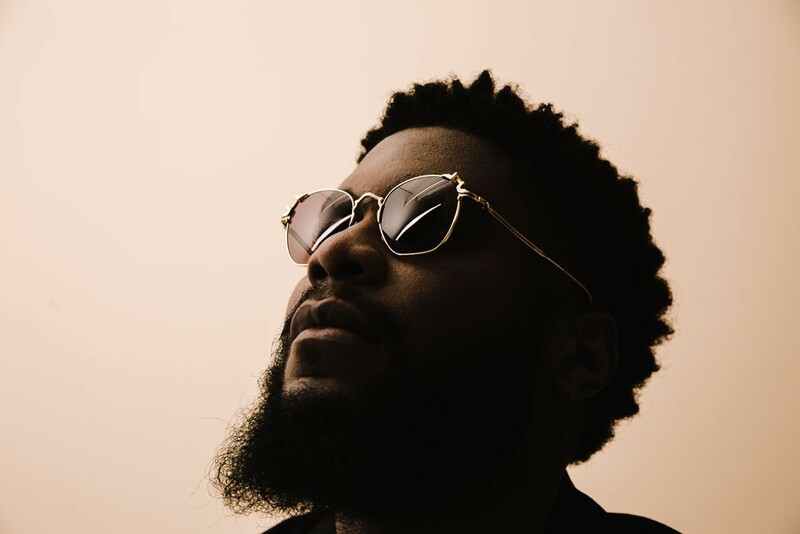 With the combination of lyrical, thought-provoking music and church influences, KRIT released his third studio album 4eva Is a Mighty Long Time. After a two year hiatus, this album was K.R.I.T. 's first independent release under his Multi Alumni label. K.R.I.T. released three singles ahead of the album's release: "Confetti," "Keep the devil Off," and "Aux Cord." Big KRIT played in the school orchestra as a child, his instrument was the tuba. 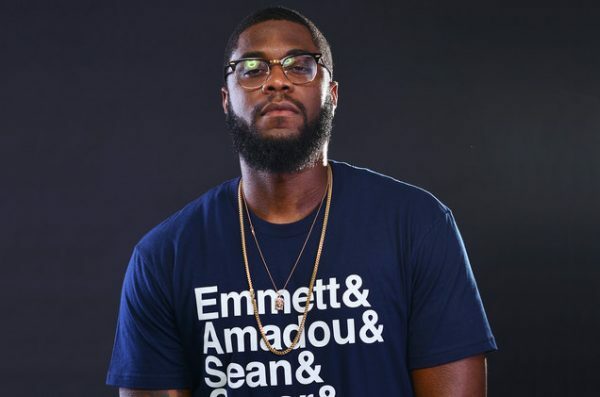 It's rare newcomers in the rap game to be hands on with the lyrics and behind the boards but that's a main component that set KRIT apart from the competition. The rapper makes his own instrumentals and produces majority, if not all, of his songs. 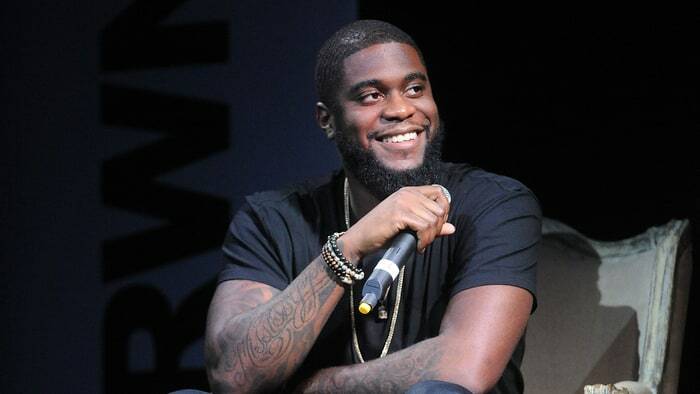 Before pursuing music fulltime, KRIT had aspirations of going to the major league as a pro baseball player. He played the positions of a catcher, outfield, and pitched sometimes. His dream team was the Tar Heels in North Carolina.